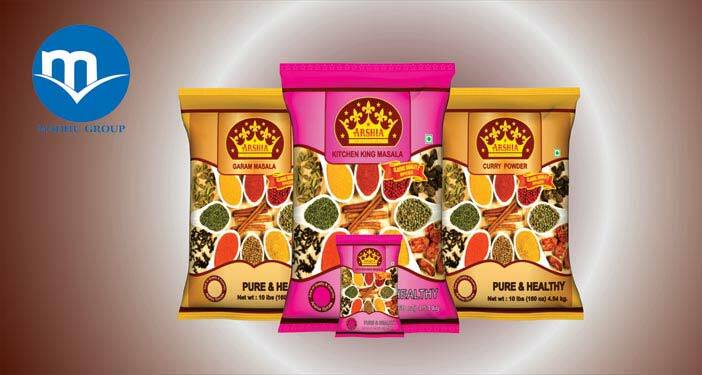 Our Indian Spices are known to add the extra flavor and taste to culinary preparations. 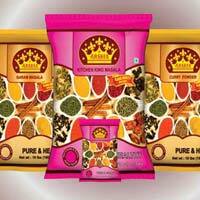 We are reckoned among the proficient Manufacturers, Suppliers and Exporters of Indian Spices from Mumbai India. 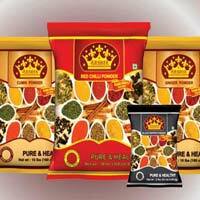 Buyers can obtain the Indian Spices at competitive rates. 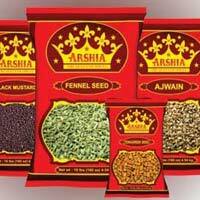 We deal in Arshia Whole Spice as well as Arshia Ground Spice. 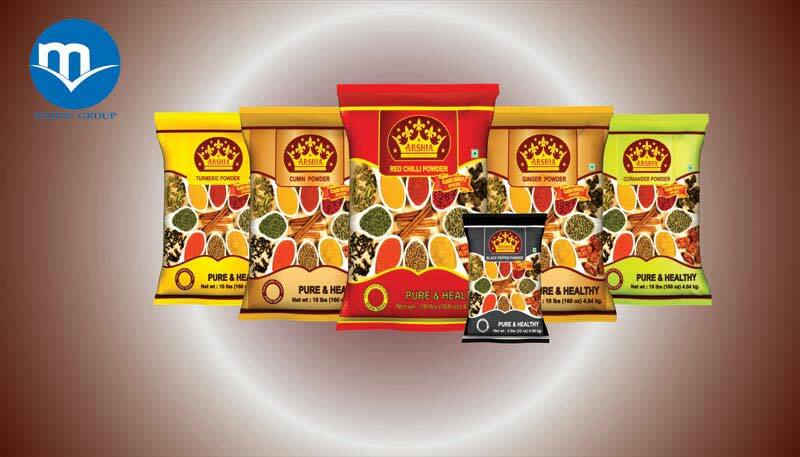 They can be purchased in bulk from us.